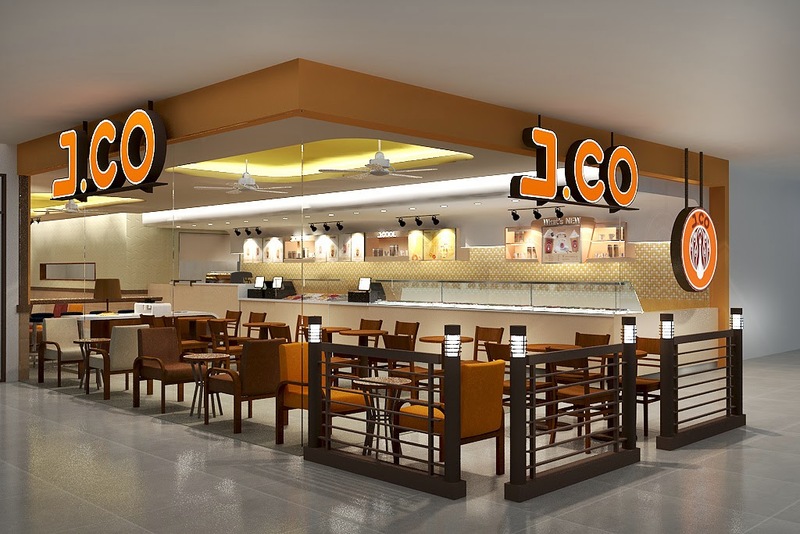 J.CO Donuts and Coffee now in Cebu City! The first time I set my palate with these Indonesian donuts is during one of my visits to Singapore, in Bugis Junction Mall in particular. 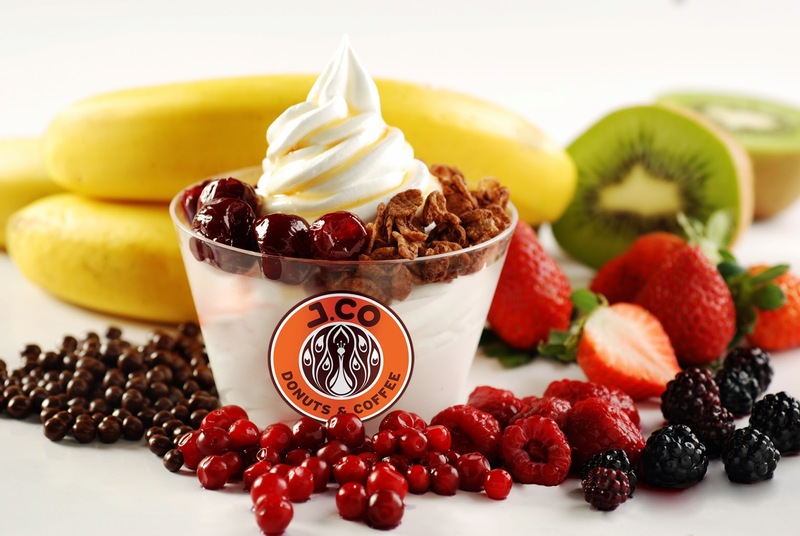 I instantly fell in love with its taste where flavors revel while maintaining the balance of sweetness. Just right for my very sweet tooth. 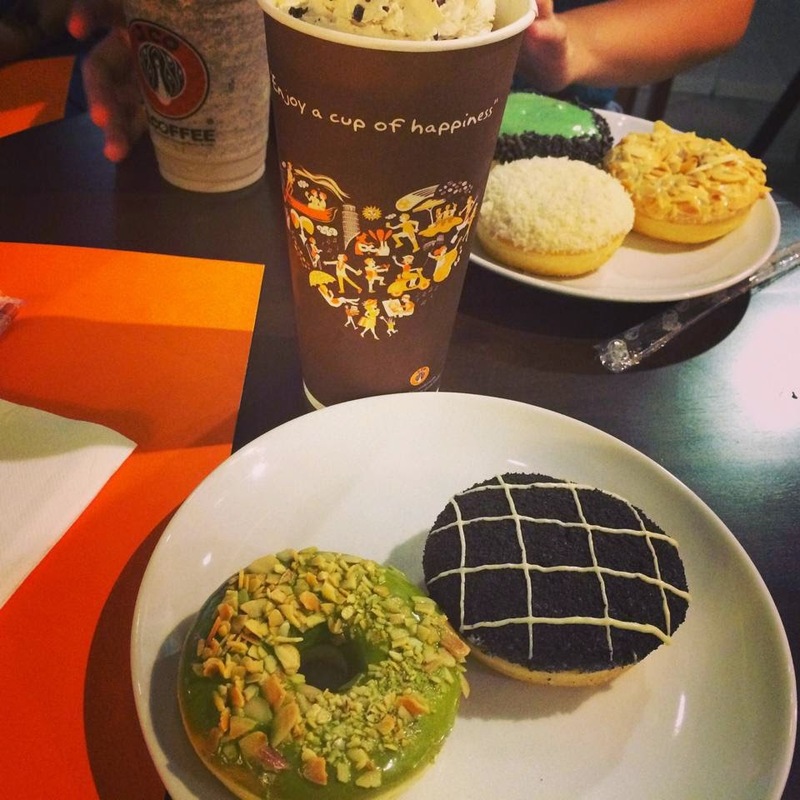 Pairing it with a cup of coffee, it's like enjoying the tropical summer in the middle of a monsoon-driven holiday! 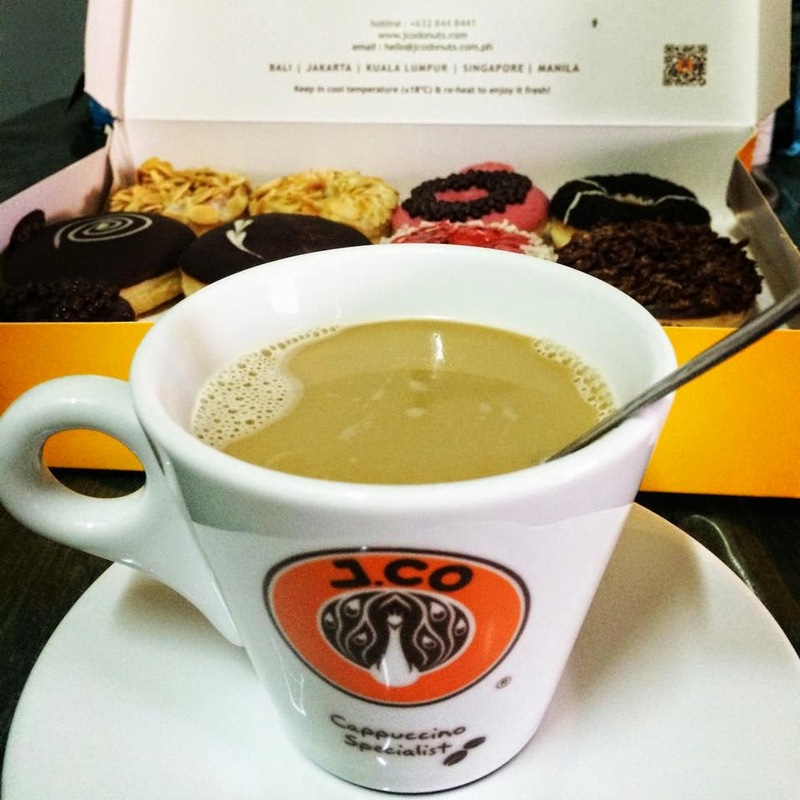 When I learned that J.CO Donuts has two branches in the Queen City of the South, Cebu, it's like foreseeing heaven in this vulnerable human world. 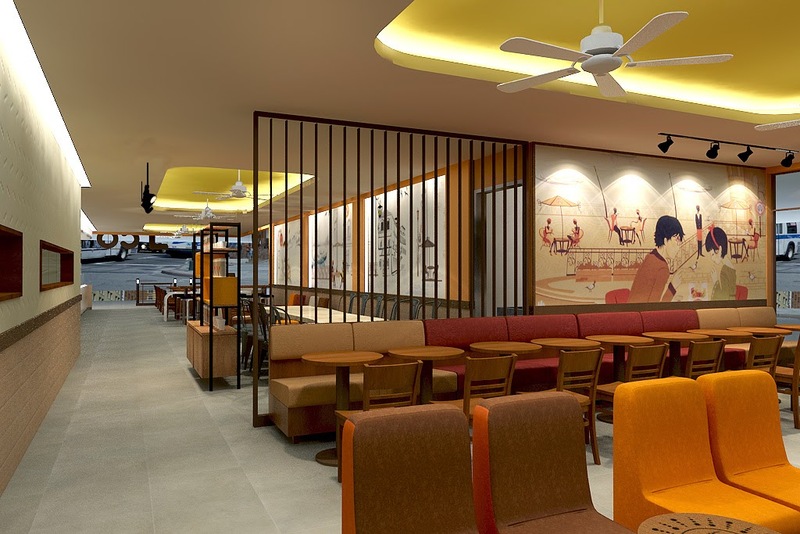 I can simply choose between SM CIty Cebu or Ayala Center Cebu. Very convenient in deed! 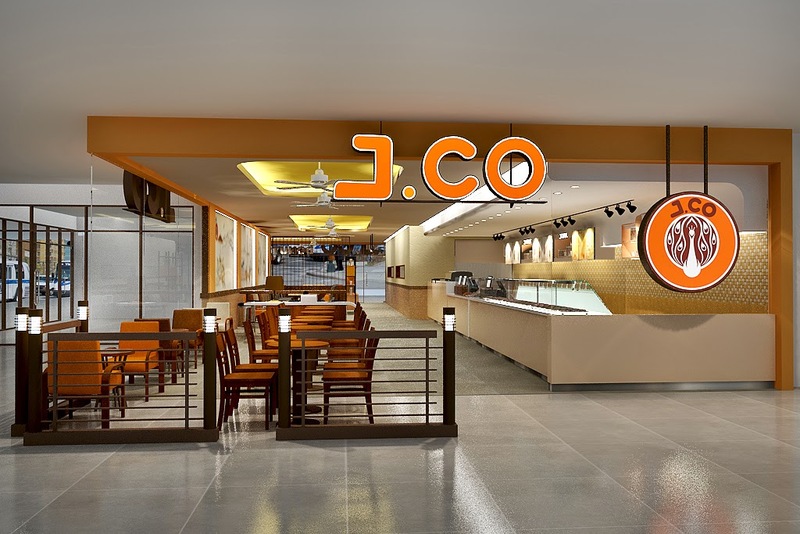 The two branches opened on September 2, 2014. I'm so honored to be one of the first to check their SM City Cebu branch with my fellow Cebu Bloggers. 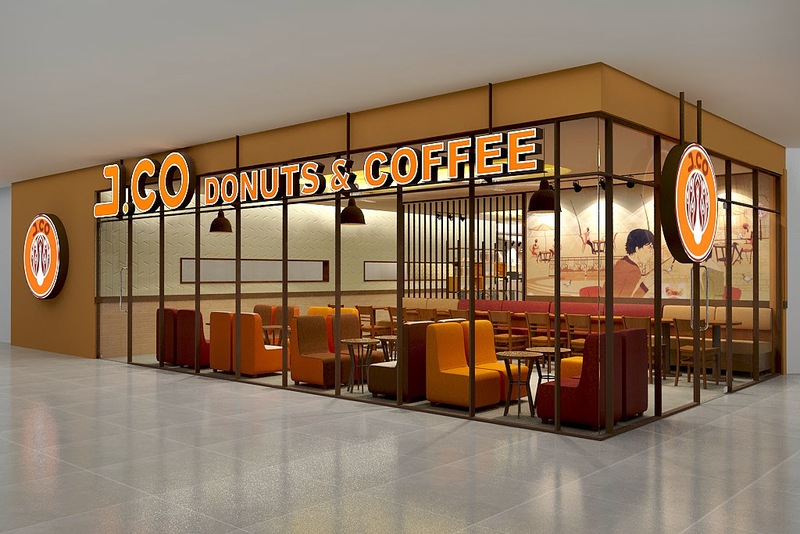 It was a rainy afternoon but we lavishly savored almost all donuts and paired it with some refreshments and/or Jcoccino (their own version of Cappuccino) coffee. I'm having Mr. Green Tea, Cheese Cakelicious, Alcapone (my fave), Avocado DiCaprio (highly recommended) paired with Cafe Avocado (cold drink). 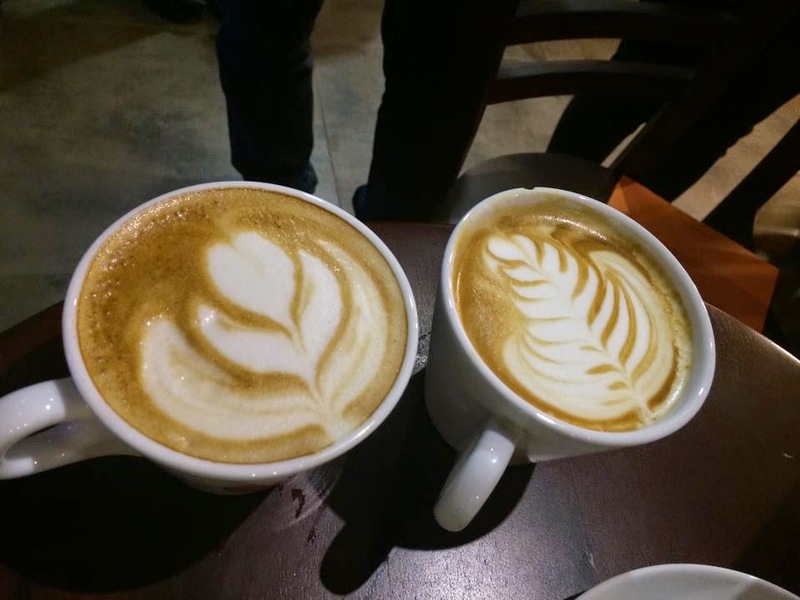 I wish to have a talent in creating Latte Art such as these (above). 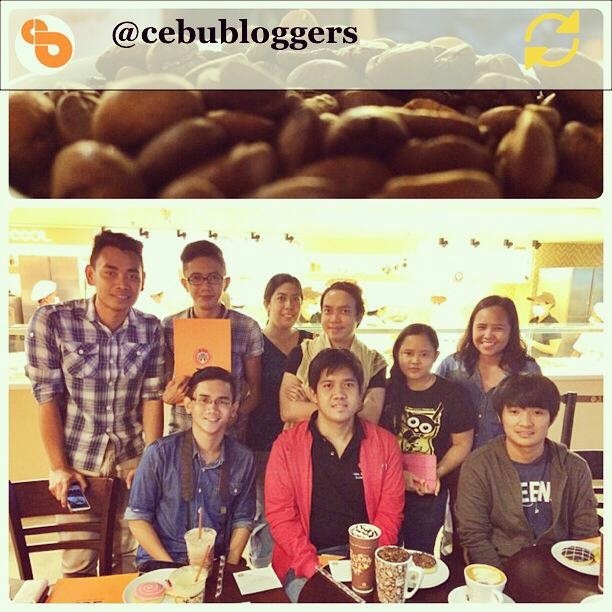 The Premier Bloggers of Cebu, Cebu Bloggers Society, Inc.
No need for words to describe it! 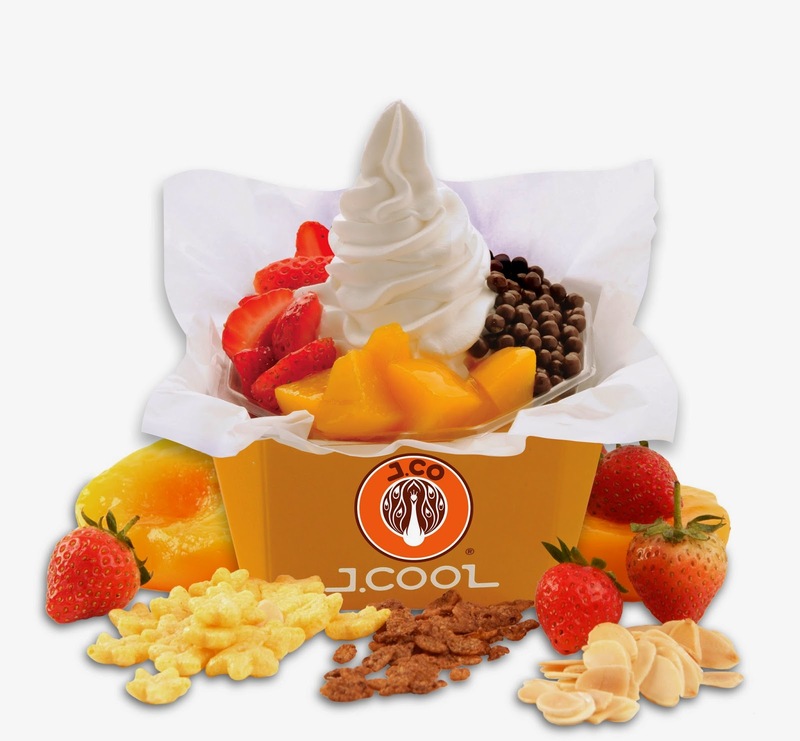 J.CO also got some cool treats for you with their JCOOL yogurts! 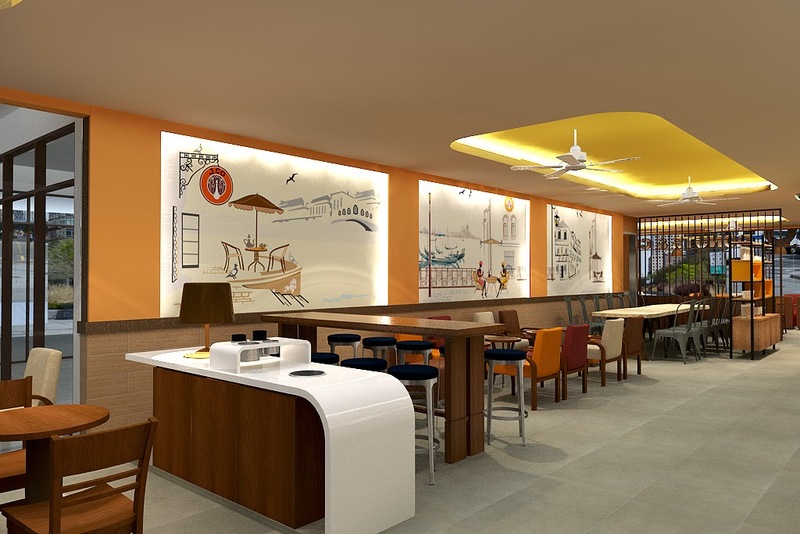 Now if you want to check the interiors of both branches, let me give you some 3D shots! You might be in awe when you visit these stores. Let's get started!